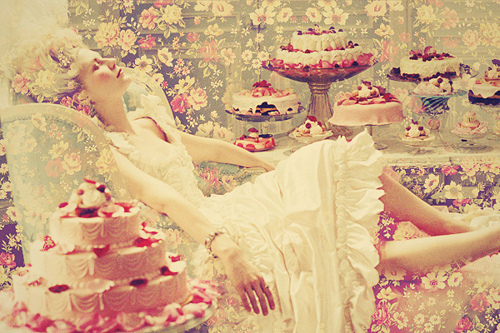 Marie Antoinette. . Wallpaper and background images in the Daydreaming club tagged: daydreaming beauty princess. This Daydreaming photo contains bó hoa, phần trên áo đàn bà, bó hoa thơm, bouquet, corsage, posy, and nosegay. There might also be tutti frutti.